What if your child ran away from home, what you do? What if they went to a family member or friend’s home and that person decided to turn your child against you because deep down they despised you? What would you do? 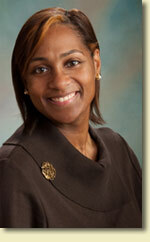 Carletta Washington never dreamed that her worst nightmare could ever come true. Nor could anyone tell her that her family would betray her trust but they did. In her newest book, A Mother’s Perspective, she shares what happened to her child and what you can do to prevent the same village she hoped would protect her child from doing the most harm. Who’s in Your Child’s Village? Many people are familiar with the African proverb of: “It takes a village to raise a child.” Though some have relied on this method of child rearing, others might not have anticipated the importance of their children’s village. Carletta Washington is all too familiar with the concept and the dangers that lie in wait in the special village of our children’s lives. In Carletta Washington’s book A Mother’s Reflection: Protecting Your Child from Harmful Influences, she allows complete transparency into her journey of becoming a mother, the feelings of loss and negativity when the child she loves rebels and flees, and the redemption she feels by the silver linings that came with this torrent of clouds. Through sharing her own personal experiences, Washington shares a tempest of information that could not only help mothers that are dealing with similar experiences, but to help point the warning signs of potential behaviors and influences that could be detrimental to your child’s well-being. 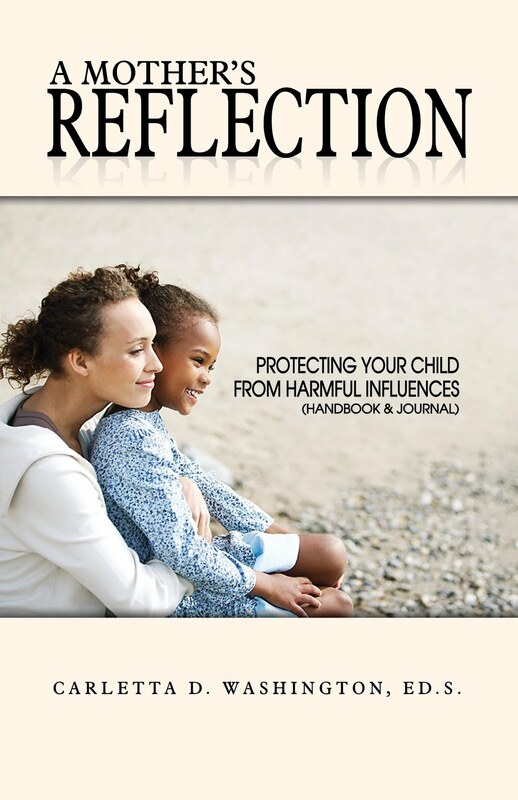 A Mother’s Reflection: Protecting Your Child from Harmful Influences is published by Prioritybooks Publications of St. Louis. For more information about the book or its author, write to prioritypublicity@yahoo.com or to Carletta Washington, at www.education4all@hotmail.com. The author is available for interviews, book signings and on-line chats with book clubs. A Mother’s Reflection can be purchased wherever fine books are sold. If you don’t see it on the shelf, please ask for it.